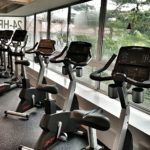 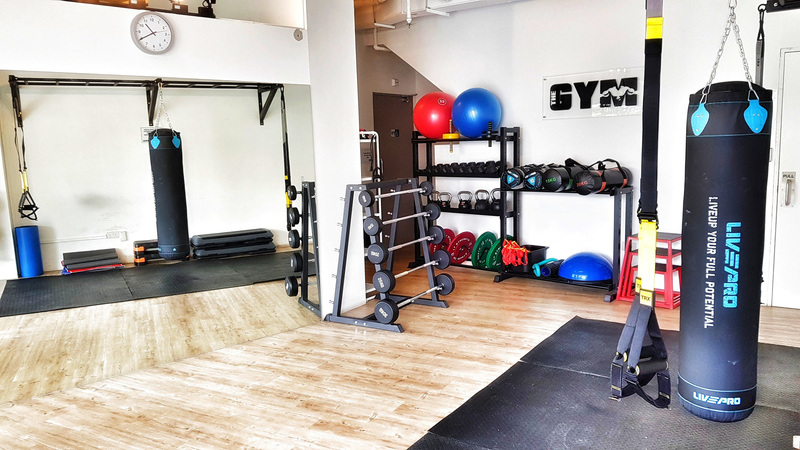 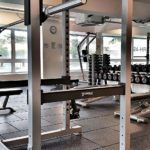 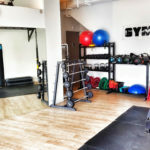 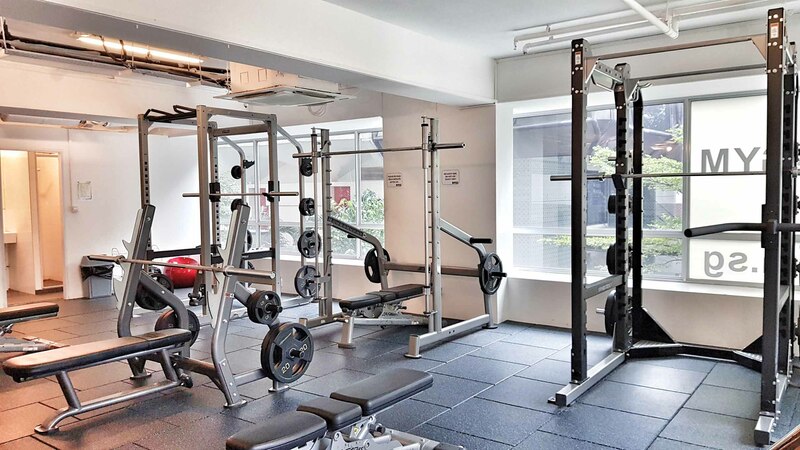 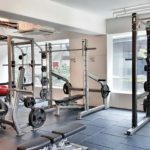 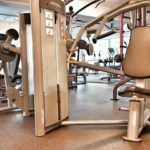 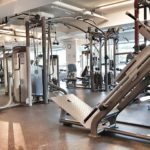 THE GYM integrates every possible kind of training in a really friendly, open-plan layout. 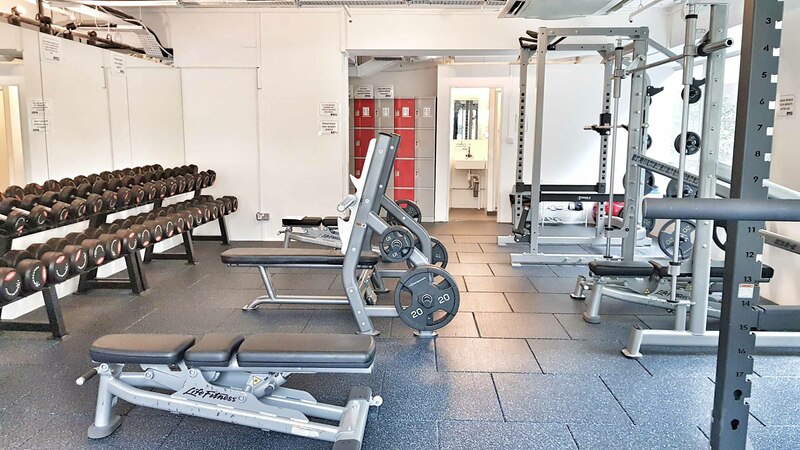 An ideal environment to tone, tighten, lose weight, build strength or increase stamina at a very reasonable price. 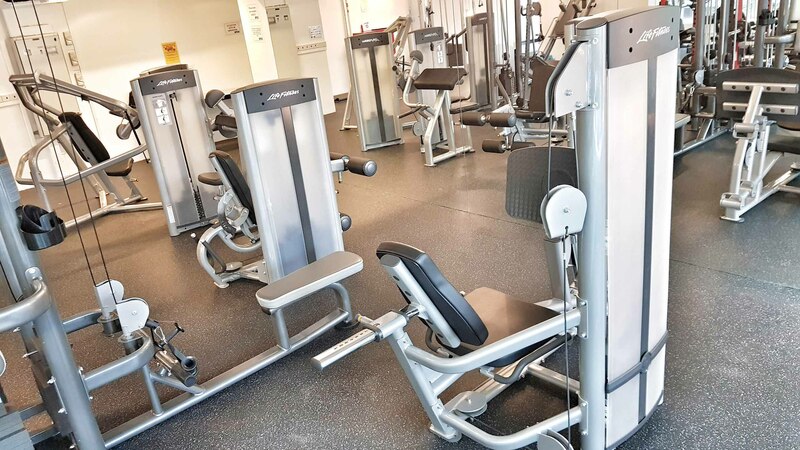 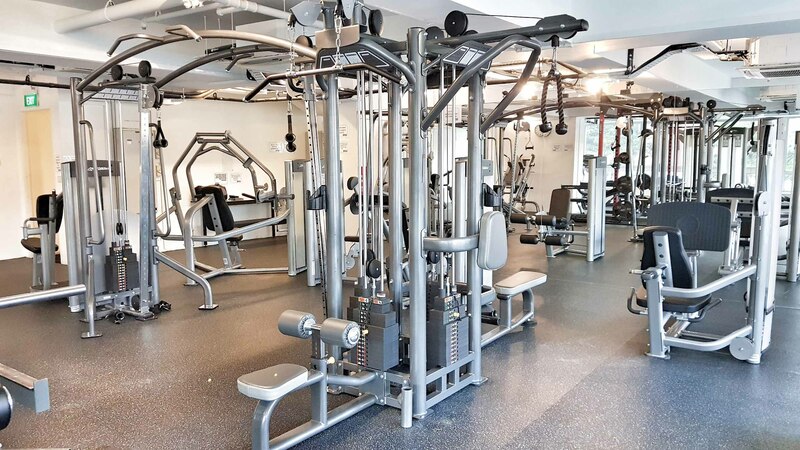 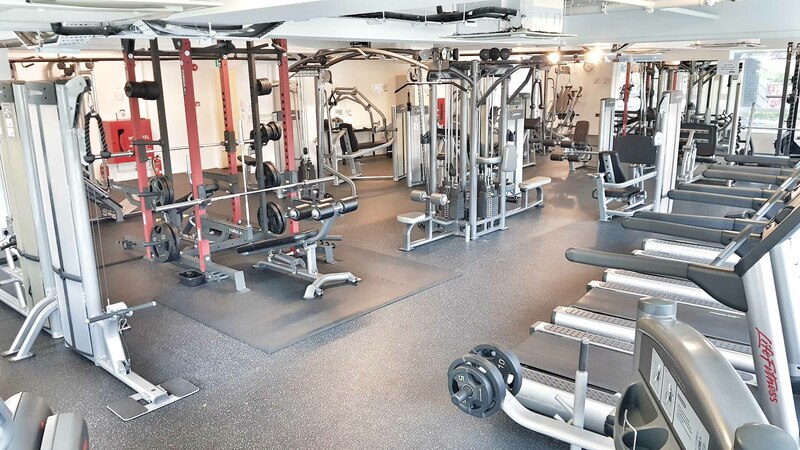 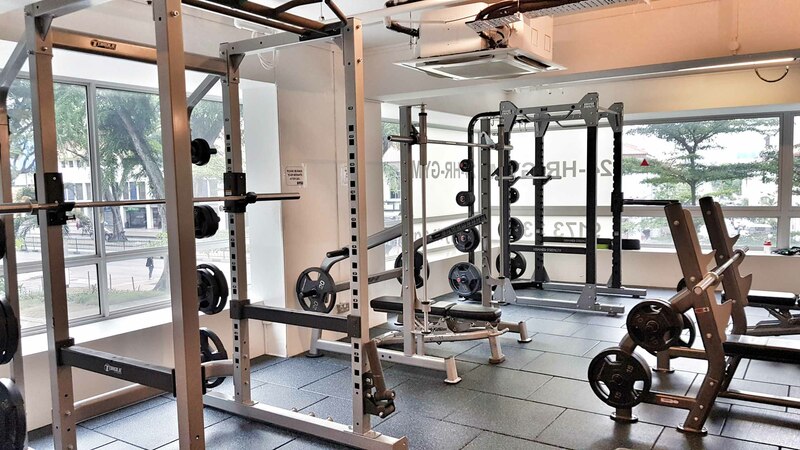 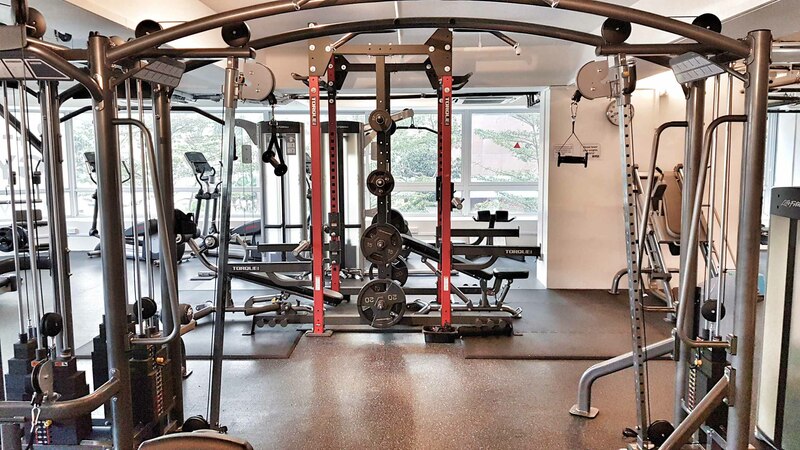 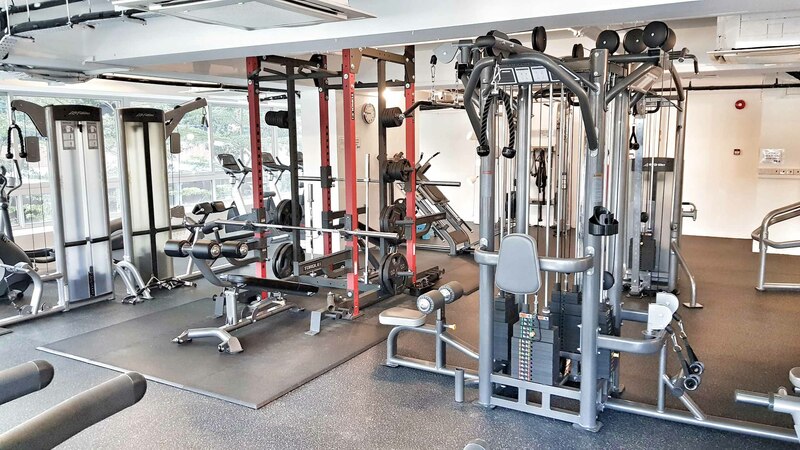 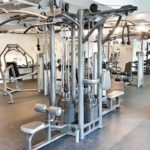 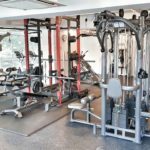 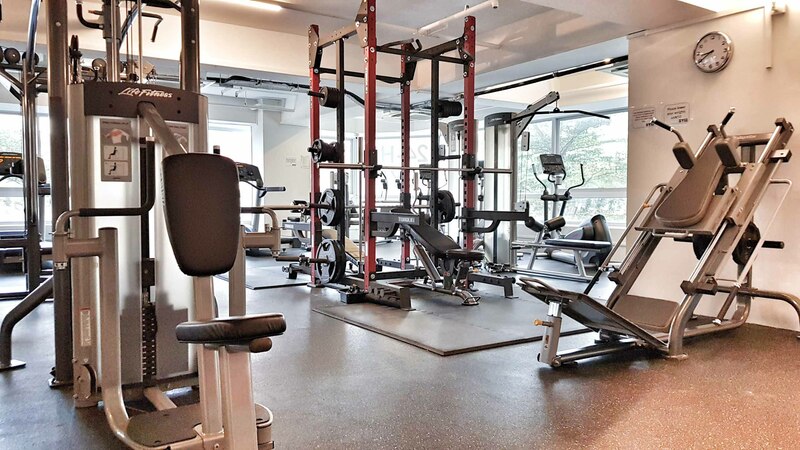 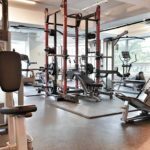 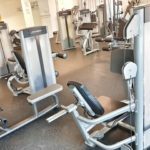 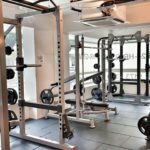 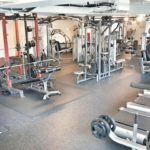 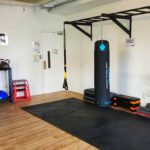 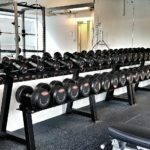 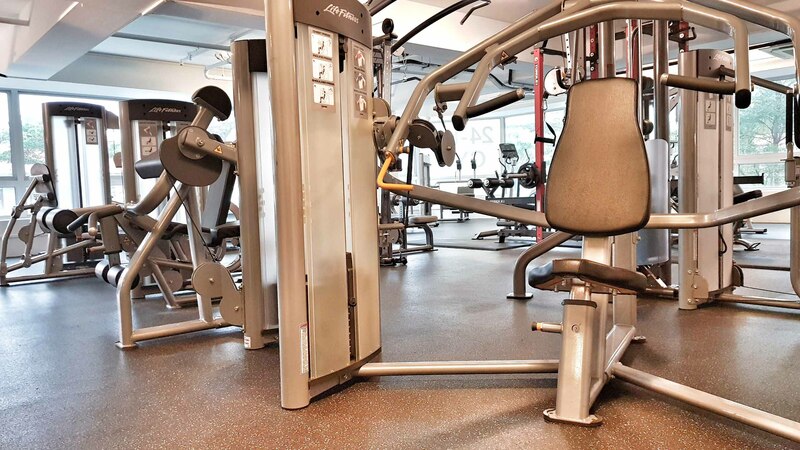 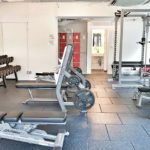 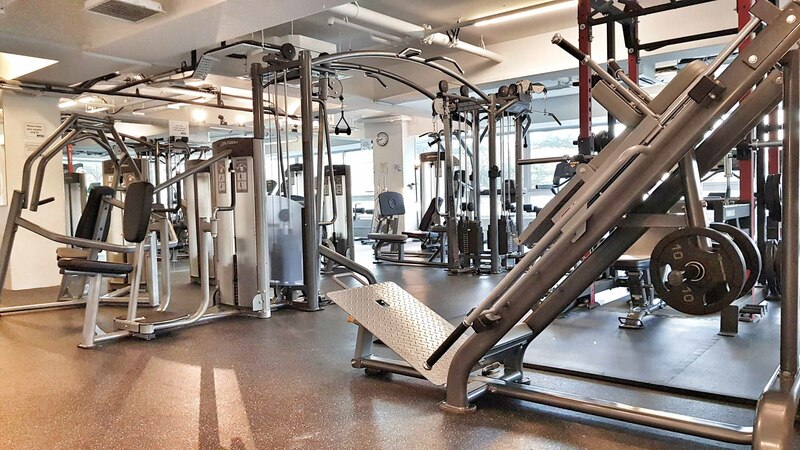 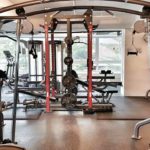 It’s divided into specialised zones – we have areas for cardio, free weights, functional training and more. 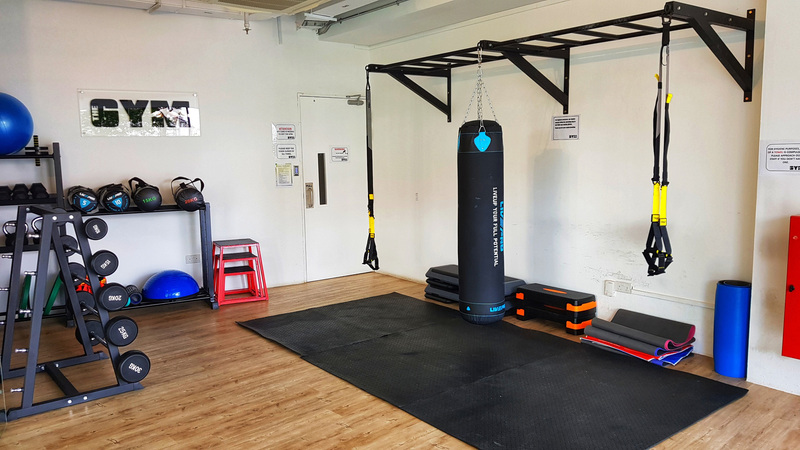 We’ve got an amazing range of equipment and plenty of it too, so you’ll never have to wait.